In my residential styling business, I realize every day that it is all in the details. Here are a few things I tell my clients: Paint the vents. Cover the switch plates. Let the draperies kiss the floor. 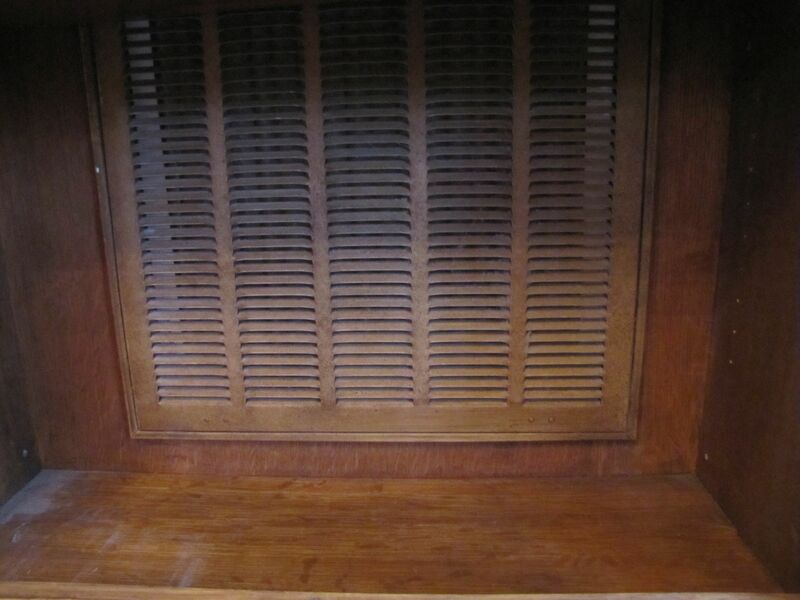 Ask your painter to paint your ceiling vents, and wall vents, below, to match. 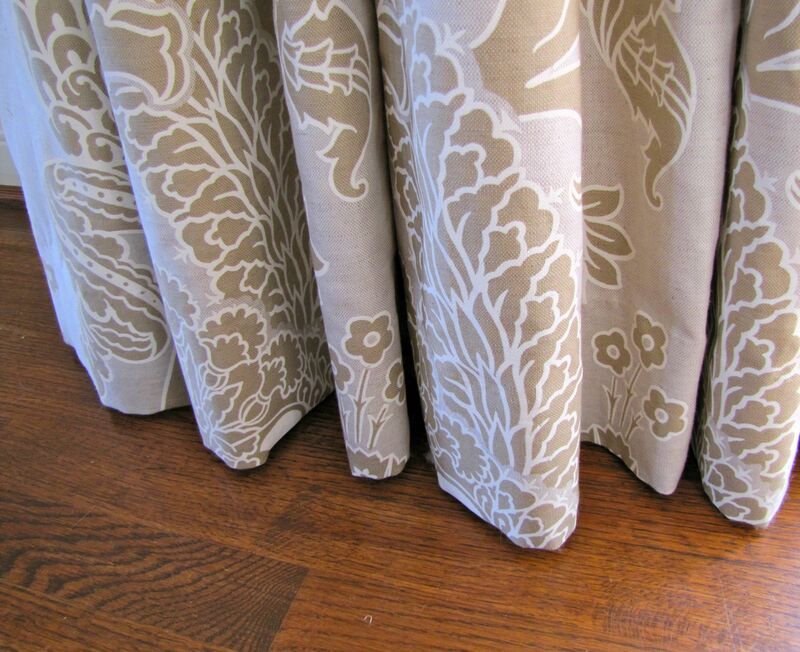 The bottom of your custom drapery should “kiss” the floor, in my opinion. Heavily puddled draperies are dated, and will look fresher with a tailored hem. When hung, the rod should relate to the ceiling more than it relates to the top of the window. This will add visual height to the room. What are your favorite must-have details for your own home? Do tell! This entry was posted on February 27, 2012 by Ellen at Color Calling. 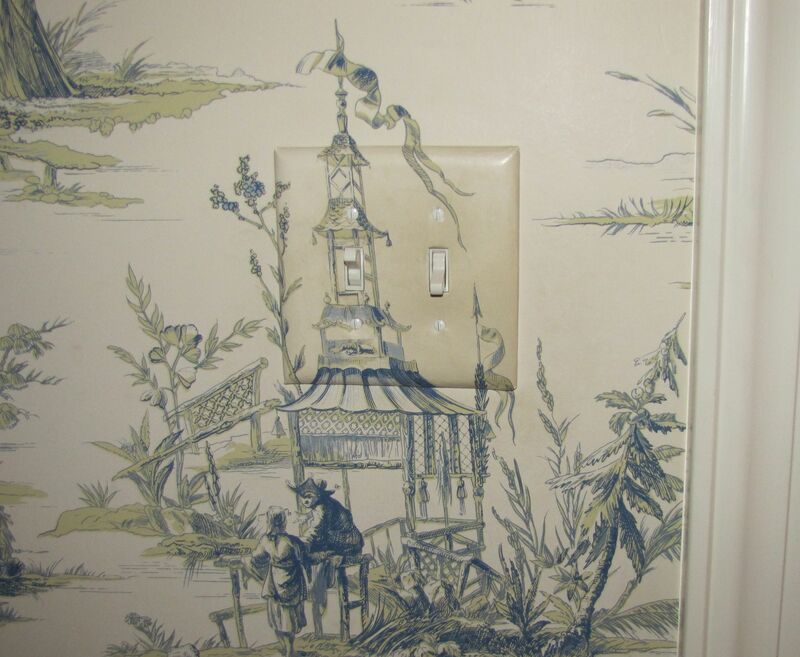 It was filed under Residential styling, Uncategorized and was tagged with draperies, painting a vent, switch plate cover.